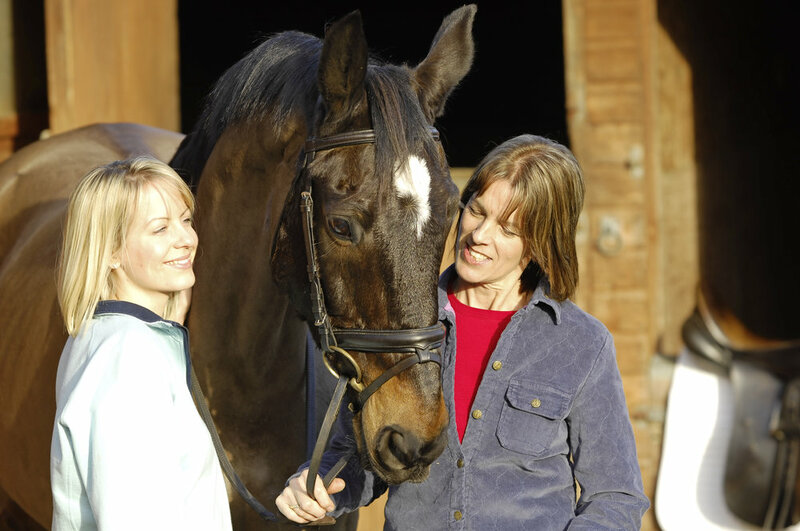 You need to both be happy with the agreement when sharing a horse, so we asked for Rebecca Stojak, a solicitor working for Shakespeare Martineau who advises on disputes arising from all aspects of horse ownership for her views. Q: My friend and I share a horse. When we bought him, we both had a limited budget. My friend has since got a better paid job and wants to move our horse to a yard that has more facilities, but is more expensive. I’m not happy about this and it’s causing bad feeling. What can I do? A: Before you share a horse, I recommend you draw up a simple document that you both agree to, sign and date. This agreement is a ‘worst-case scenario’ document that you can both refer to if the need arises. Ultimately, the possibility of your friend moving your horse depends on what was agreed about your horse’s stabling arrangement, how costs would be split (e.g. 50/50) and what would happen if you disagreed about something (e.g. would someone get the casting vote or would you flip a coin?). If you have a written agreement with your friend, you should check this and see if it says anything regarding what happens about moving your horse and how costs are split. I’d recommend talking to your friend and explaining how you feel and what you can afford. If you have a written agreement in place already, update this to reflect anything you agree. If you don’t have anything in place, now would be a good opportunity to set out what has been agreed. It may be that your friend pays the additional fees, but gets first refusal to take your horse out on a Saturday. This type of agreement is flexible, but you both need to be happy.